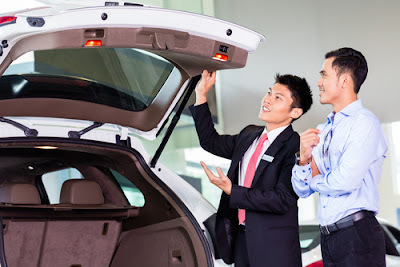 Buy Car singapore: How To Choose A Suitable Car To Buy? How To Choose A Suitable Car To Buy? Are you not interested in renting car anymore? Do you think that car rental services are unable to fulfill your demands? Do you want to buy a new car? Are you having difficulties to find a suitable car? If you are planning to buy a car, then first you will have to go through the legalities of your place and then you can decide on one. You will find many options in the car including the big and smaller ones. You need to do a proper research about the available options to know which model will fit into your budget and can offer you a hassle-free driving. Do you want more help? If yes, then you can consider the following tips to buy the best car to have the best driving experience. Before taking any decision about your new car, you will have to understand your requirement first. You need to know the purpose of buying and how many people are going to use your car. Moreover, you need to understand the driving conditions such as the highways, off-road, and surface. You also need to be clear about the size. If you have a flexible budget and all of your family members are going to use your car, you can consider a sedan type of car. Many things will depend on your requirements. In addition to the requirements, you will have to set the budget as well. You need to know how much you are able to spend on your vehicle. You should not plan anything beyond your budget. If you are thinking of financing, then make sure that you are able to pay the installments comfortably without affecting other important expenditure of your life. Avoid taking impulse decisions. If you find that your budget is not allowing you to buy your dream car, then you can wait for a while. You can also consider buying the used cars. In the used cars, you will get the best models within your price. If you are planning to get financing for your car, then you will have to inquire about the available options. Moreover, you need to ensure that you are eligible for the financing. You will need some document relating your address, income, and financial status. With a stable income, you will get better options. Always choose an option that asks less interest and closing cost if your monthly income allows this. 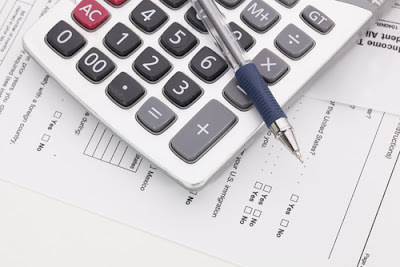 Once you know your budget and requirement, you can do an extensive research about the options. You can go through both the diesel and petrol cars to know which one meets your requirements. After doing an online research, you can limit your choice within two to three models within your budget and then you can visit the showrooms to have a proper idea about the features and facilities. Buying a car demands a huge investment. If you do not want to regret later, you need to inquire more about the dealers and cars. Always remember that the salespersons are trained to be persuasive. They will try to convince you in every possible manner to buy the car in the first visit itself. Therefore, it is important to compare the prices, car, and deals before deciding on one. You can visit more than one dealer to have a fair idea about the price and other features. Some cars might be affordable, but the ownership cost will be additional. You might need to spend more on the insurance and maintenance. You need to go through all these to avoid such possibilities. You will have to inquire about all the expenses. Make sure that there is no additional closing cost or you are not going to pay a huge on insurance. A proper research can avoid any complication and surprise expenditure. 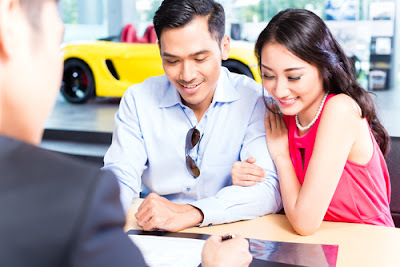 Before buying any car, you need to estimate the long-term ownership costs that include the insurance, maintenance, fuel, and depreciation cost. If you are buying a used car, then you need to inquire about the repairing cost. If you find that the car meets all your demands and fit into your budget, then you can go with your decision. But before finalizing the deal, you need to ask for a test drive. If you are a beginner and you have a very little idea about the cars, then you can take the help of the experts to understand the features. Fix an appointment for the test drive and then you can come with the professional to ensure that you are in the safe hand. An appointment is important if you do not want to wait for a test-drive. You might think that your car has all the features that you need for a comfort and safe driving. Even if the manufacturer claims to have the best engine, safety features, lights, and comfortable seats, but once you will sit on the driver seat, you will come to know about the real features and functionality. You need to drive the car in such way as you drive your vehicle every day. But for this, you will have to understand the features first. You need to drive the car both on the highway and stop-and-go traffic speeds. You will also have to drive over the bumps and then take the tight corners and then use the brakes to ensure that it is working properly. Use the break in a safe location to avoid any unpredictable condition. Sit in the back seat to make sure that it is comfortable and spacious. If you have the younger kids and you are planning to use the children car seat, then check the arrangements to get an easy installation. After test-driving a few cars, your choice needs to be clear. Compare all the models and prices and pick the one that fits into your budget and meets all your demands. The process might be a little-lengthy, but you need to go through all these if you want to buy the right car for the optimal comfort, safety, and durable use.